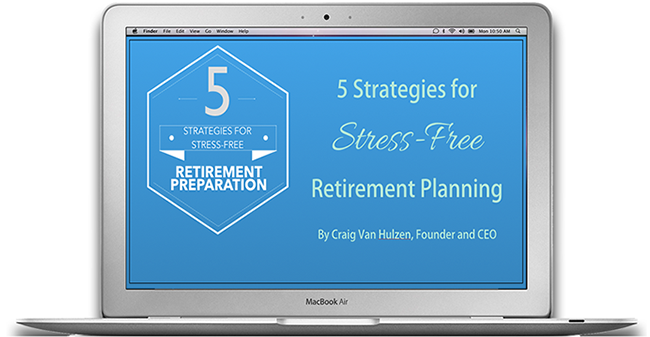 5 Strategies for Stress Free Retirement Planning. Ready to meet with an experienced VAM advisor? Reach out today to schedule your complimentary portfolio review. One simple call can be the difference between worry and peace of mind. Call 1-800-709-5379 to get started.